The interior ministry said 56 people were killed and 55 others wounded in the assault claimed by the ISIS -- one of two deadly mosque attacks on Friday -- capping one of the bloodiest weeks in Afghanistan in recent memory. 56 people were killed and 55 others wounded in the assault claimed by the ISIS. 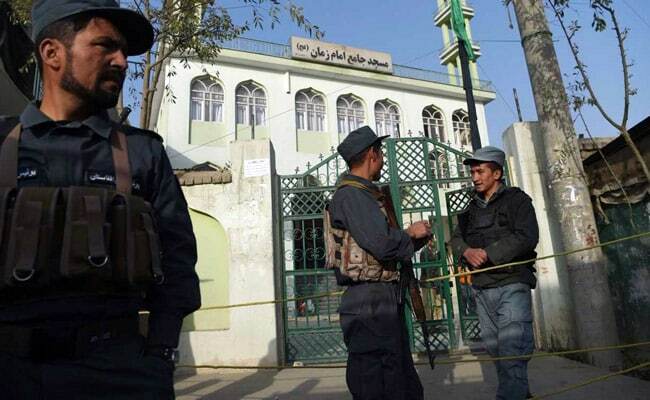 Kabul: The smell of death permeated the Imam Zaman mosque in Kabul on Saturday hours after dozens of Shiite worshippers were slaughtered by a suicide bomber during evening prayers. 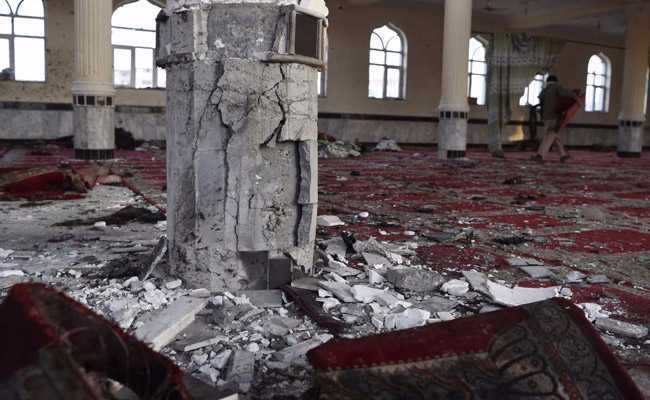 "The windows of the mosque were broken, and blood and human flesh were spattered everywhere and you could smell blood and human flesh inside the mosque," Ibrahim, who rushed to the mosque after the blast, told AFP. "This is absolutely barbarism. What kind of Islam is this? They are attacking worshippers at the time of prayers. Even mosques are not safe for us to pray." People expressed anger at the government's inability to protect its citizens in the Afghan capital, which accounted for nearly 20 percent of the country's civilian deaths in the first half of the year. On Friday, an attacker blew himself up, causing carnage in the cavernous prayer hall. "If our government officials cannot protect us they have to resign and let other competent officials take charge," an eyewitness told AFP. "We believe the bomber had worn a woman's long veil and sneaked into the mosque and detonated himself among the worshippers," said Ibrahim, a community leader. Hours after the suicide bombing, the Taliban fired two rockets at the headquarters of NATO's Resolute Support mission in the heavily fortified diplomatic quarter of Kabul. There were no casualties. The missile attack was followed by a suicide bomb assault that killed 15 Afghan army cadets in Kabul, taking to five the number of deadly ambushes on police and military bases since Tuesday. A suicide bomber also killed 20 people and wounded 10 at a mosque in the impoverished and remote central province of Ghor on Friday, the interior ministry said. The death toll for the week now stands at more than 200. An eyewitness told AFP the attacker detonated his explosive device among the worshippers towards the end of the prayer session. "It was one suicide bomber packed with explosives and hand grenades wrapped around his body," the man told AFP. "It was a chaotic scene. Everyone was shouting and screaming for help and yelling for their loved ones," Jan Ali, a regular worshipper at the mosque, told AFP from his hospital bed. He suffered burns and shrapnel wounds to his face, hands and legs, and he could no longer hear properly due to the intensity of the explosion. "I was in the mosque ablution area when I heard a blast. I rushed inside the mosque and saw all the worshippers covered in blood," Hussain Ali told AFP shortly after the explosion. "Some of the wounded were fleeing. I tried to stop someone to help me help the wounded but everyone was in a panic. 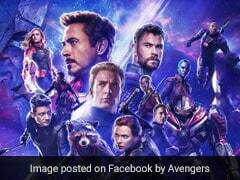 It took ambulances and the police about an hour to reach the area." Several men moved around the room picking up dozens of coloured prayer beads, copies of the Koran as well as chunks of plaster and shards of glass on the floor. "What kind of Muslims are they? What is our government doing?" Rasoul, a shopkeeper in the area, told AFP as he sobbed. "We are tired of living here, we are not even safe inside the holy sites."